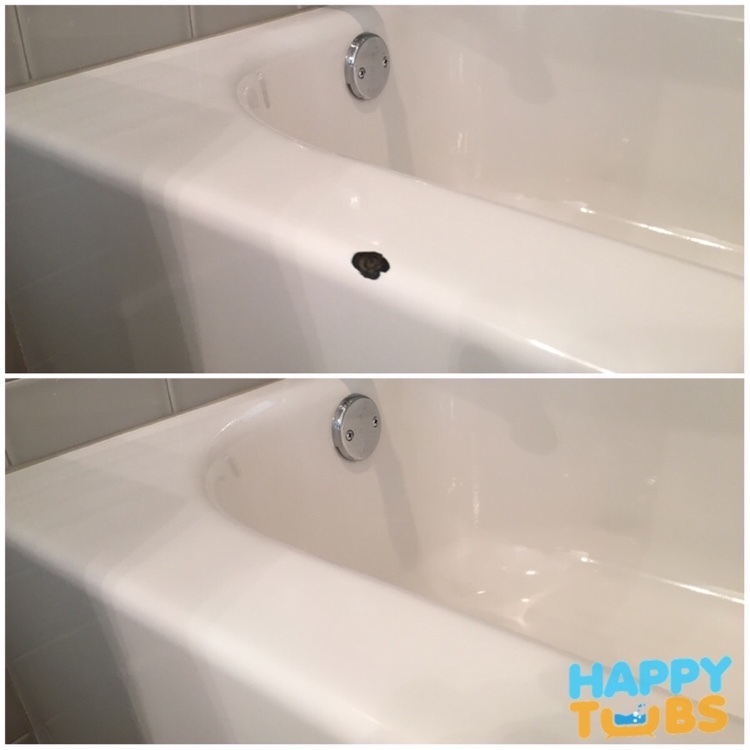 Bathtub chip repair in Frisco, TX by Happy Tubs! We specialize in bathtub repairs and offer our bathtub chip repair service in Frisco, TX and all of DFW. Chip repairs may initially seem fairly straightforward, but there is a lot that goes into a successful repair. 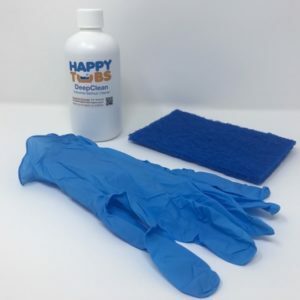 From surface prep, to filler and color matching to the tub, the expert technicians at Happy Tubs are here to help! 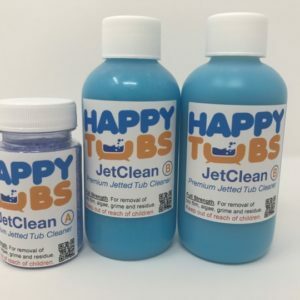 We use the best available materials and tools for your bathtub repairs. 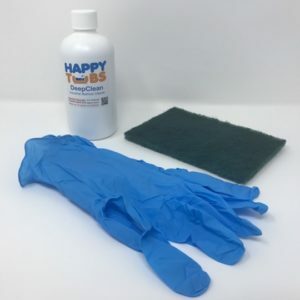 Not only do we perform hundreds of chip repairs every year, we also regularly train on the latest materials and techniques for bathtub repairs. 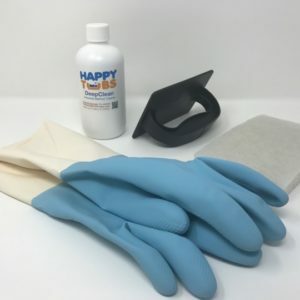 We can repair chips in any bathtub, from porcelain chip repair and fiberglass chip repair, to cultured marble chip repair and acrylic chip repair. 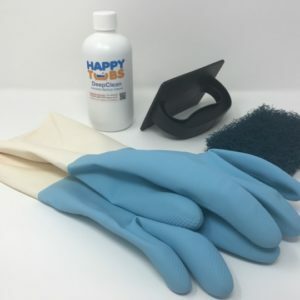 We pride ourselves in providing prompt and courteous service and in being able to do invisible chip repairs for any size chip without the need for a full bathtub refinishing. We provide our bathtub chip repair near me service in Frisco, TX and all of DFW.